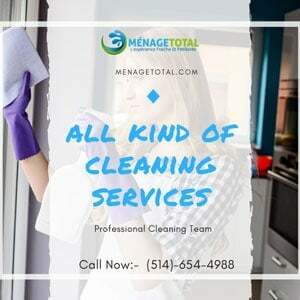 Menage total cleaning is our one and only domestic-focused assistance and is accessible to tenants, landlords and letting agents. 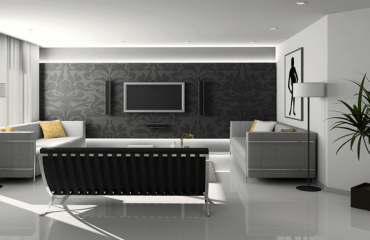 If you are a landlord or lettings/estate agent, we can also assist you to rehabilitate the property to an immaculate condition so that it’s ready for your next tenant. If you are a tenant moving out of a rented property, we will also guide you to ensure that the living space is gleaming, enabling you to recover as much of your deposit as possible. 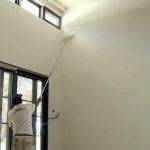 We provide an encyclopedic and competent tenancy cleaning service. 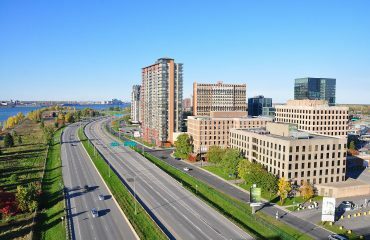 On the other hand, employing effective staff is also a significant consideration for both incoming and outgoing tenants. So, if you own properties that you rent out you need them to attract the best rate possible by making sure your houses, flats or rooms are in top notch condition as well as. 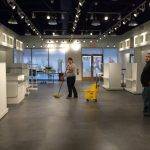 If you’re looking for an efficient tenancy Cleaning Services provider, then we are the best company for you. 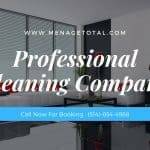 For competitive prices, tumult free end of tenancy cleaning and admirable customer service contact Menagetotal today on 1514-654-4988 or log onto www.menagetotal.com.